children to learn, move and grow. We are a new and innovative non-profit organization. 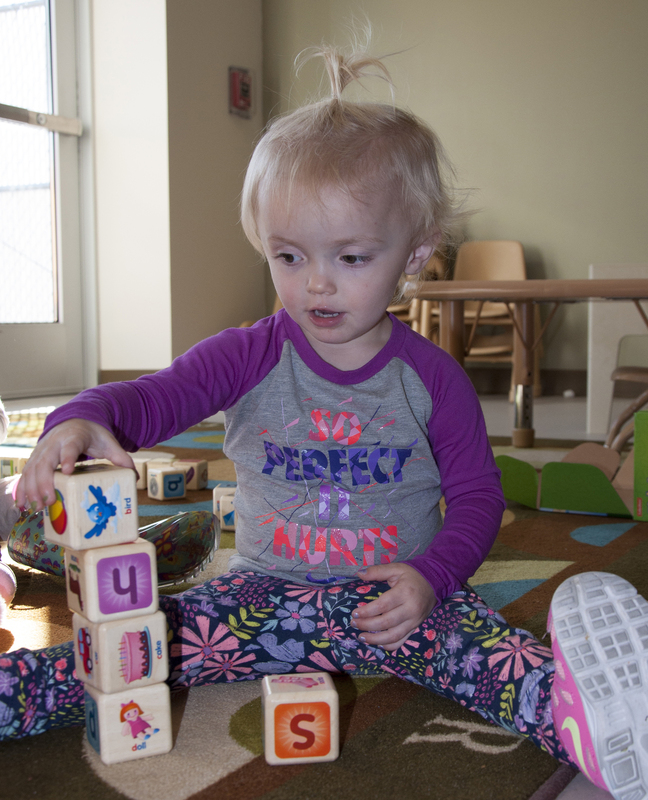 Learn 'n Move Childcare Center's roots are deeply established through the collaboration between the Anne Carlsen Center and TNT Kid’s Fitness. Both organizations have a rich history of knowledge and experience working in child development, while focusing on the importance of physical activity and movement. This unique partnership allows us to serve children and commit to respectful and collaborative relationships with families. Open communication with frequent parent contact, collaboration and teamwork. Our teachers meet or exceed all standards required by the State of North Dakota for licensed child-care providers. All staff are trained in the Nurtured Heart Approach®, Childcare Physical Activity, and certified in CPR and First Aid. Learn ‘n Move Childcare Center also has a Chef who prepares and provides healthy and nutritious snacks and meals that will meet the USDA nutritional guidelines for childcare. Learn ‘n Move Childcare Center utilizes a variety of tools to assess and ensure success. We use the Creative Curriculum because it exercises the best practices in early learning. Within the curriculum, assessments are embedded to measure each individual child’s success. Programming is customized to each child’s sensory and learning needs, with movement and physical activity playing a critical role in the Learn ‘n Move environment. In addition, the center-based setting naturally provides opportunities for children to learn critical life skills such as social skills, cooperation, collaboration and sharing.